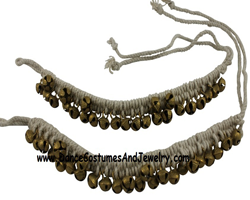 Dear visitor - please visit dancecostumesandjewelry.com for more prducts. 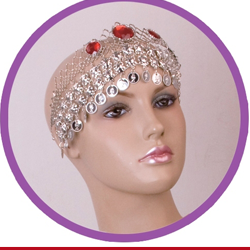 dancecostumesandjewelry.com is a reliable, safe online shopping store 24 hours a day, 7 days a week throughout the U.S. and Overseas. 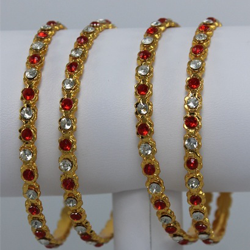 We are strongly committed to providing our customers with top quality merchandise, reliable shipping and world class service!Here is a snapshot of some of the dance jewelry we have in our online store. 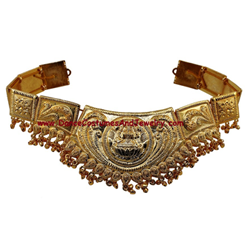 As mentioned, we have one gram gold jewelry, fresh water pearl jewelry, belly dance jewelry and and antique jewelry in our store. 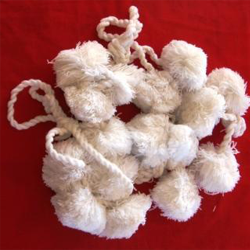 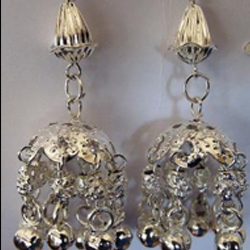 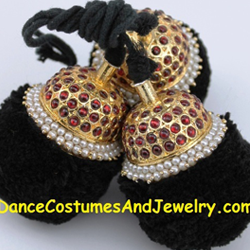 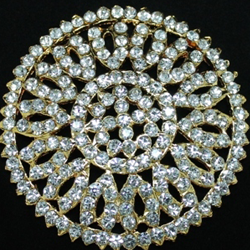 Please visit DanceCostumesAndJewelry.com for more prducts.We also have Fresh water pearl jewelry, Antique Jewelry, Odissi Jewelry, Ankle bells, Dance and Music accessories and Stone Jewelry.We specialize in Imitation Temple jewelry. 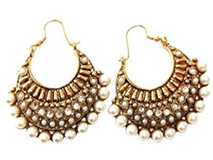 Temple jewelry is the traditional jewelry worn by Indian classical dancers, especially Bharatanatyam and kuchipudi dancers during their dance performance. 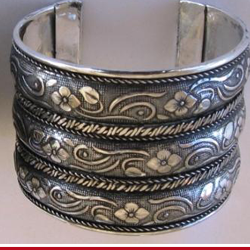 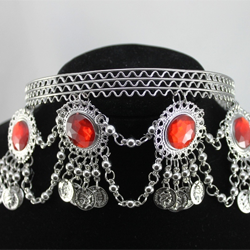 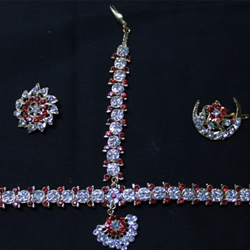 There are different styles and makes of temple jewelry. 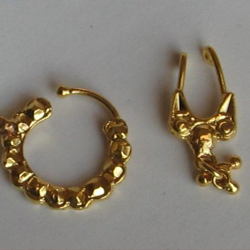 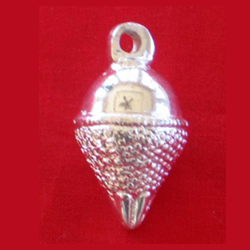 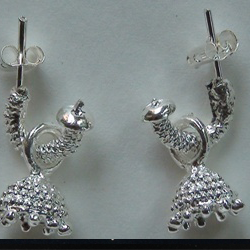 The most commonly used type is imitation temple jewelry because of its low cost. 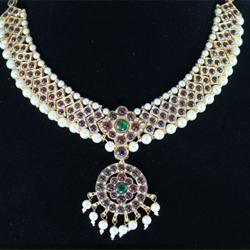 The real temple jewelry is made of silver and plated with 22ct Gold. 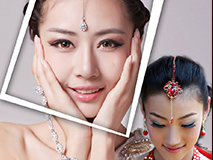 The real temple jewelry is worn by professional dancers. 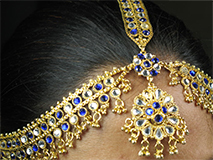 real temple jewelry is also used in weddings nowadays.